California and a number of other states have passed laws that permit nursing homes to install cameras and other electronic recording equipment in the private rooms of patients in order to contend with nursing home abuse allegations. 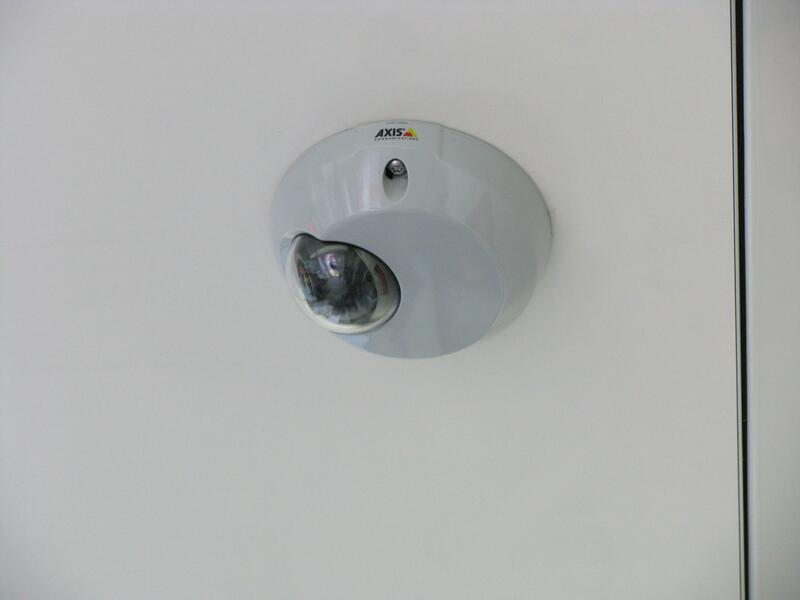 These cameras are not intended to invade a resident’s privacy, but rather will only be installed upon the request of a resident. Many elder advocates have praised these laws, suggesting that nursing home staff members will be less likely to engage in acts of abuse if they know they will be recorded on camera. However, according to a recent article in the Pacific Standard, such laws may not be getting at the root of the problem. And as such, laws allowing cameras in nursing homes might not be doing enough to combat the issues at the heart of nursing home abuse and neglect cases. According to the article, installing cameras in residents’ rooms at nursing homes intervenes in the issue of elder abuse a bit too late in the process. Rather than exploring the reasons that people engage in acts of nursing home abuse, the cameras (and the footage they record) aim to substantiate claims of abuse when they happen. Or, at best, they might discourage an employee from abusing a particular resident who has a camera installed in his or her room. In other words, simply putting up cameras does not help us to better understand the nature of nursing home abuse in order to combat it in a more organic way. In addition, the article suggests that having cameras in rooms can actually make care for the elderly less personal. In many cases, nurses and other caregivers feel uncomfortable knowing that they are being filmed, and the relationships they develop or maintain with their elderly patients or loved ones become “less organic.” No one is investigating the “possible ripple effects on care” that can result from the installation of nursing home cameras. In addition to potentially creating a more tense relationship between patient and caregiver, the installation of cameras can also “create workplace tension.” Based on a 2014 study, trust between employees and nursing home management can suffer when cameras are installed throughout a facility. Another problem, the article suggests, is that nursing home cameras do not address the issue of understaffing—a common cause of nursing home neglect. Indeed, some advocates argue that cameras or other electronic monitoring devices look like an easy solution to the problem of nursing home abuse, but the answer just is not so easy. In the end, if staff members who perpetrate acts of physical nursing home abuse are not deterred by cameras, we are not doing much to prevent injuries from happening in the first place. While it is important to have evidence of nursing home abuse, we should be thinking about more ways to prevent it in the first place. If you or someone you love has sustained personal injuries in a nursing home as a result of elder abuse or neglect, it is important to discuss your case with an experienced San Diego nursing home abuse lawyer as soon as possible. Contact the Walton Law Firm today to learn more about how we can help.